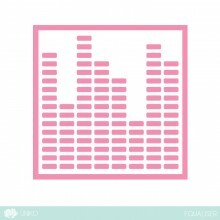 Our next exclusive stencil design is Equaliser. 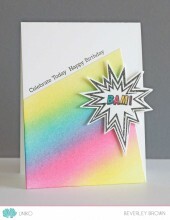 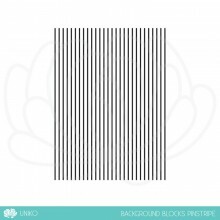 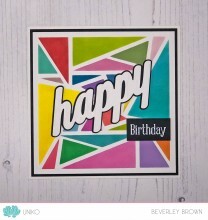 This is based on and coordinates with the NEW Background Blocks Equaliser and Life is a Song clear stamp sets. 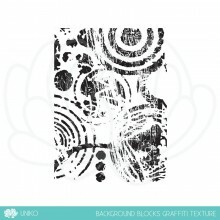 Category: Stencils. 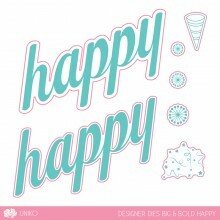 Tags: Bee Happy, Geometrics, Hexagons, Ink Blending, Masculine, Stencil, Uniko, Uniko Stencil. 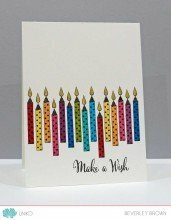 They are 190 micron Grade A mylar making them flexible and strong enough for repeated use with inks, paints and texture pastes. 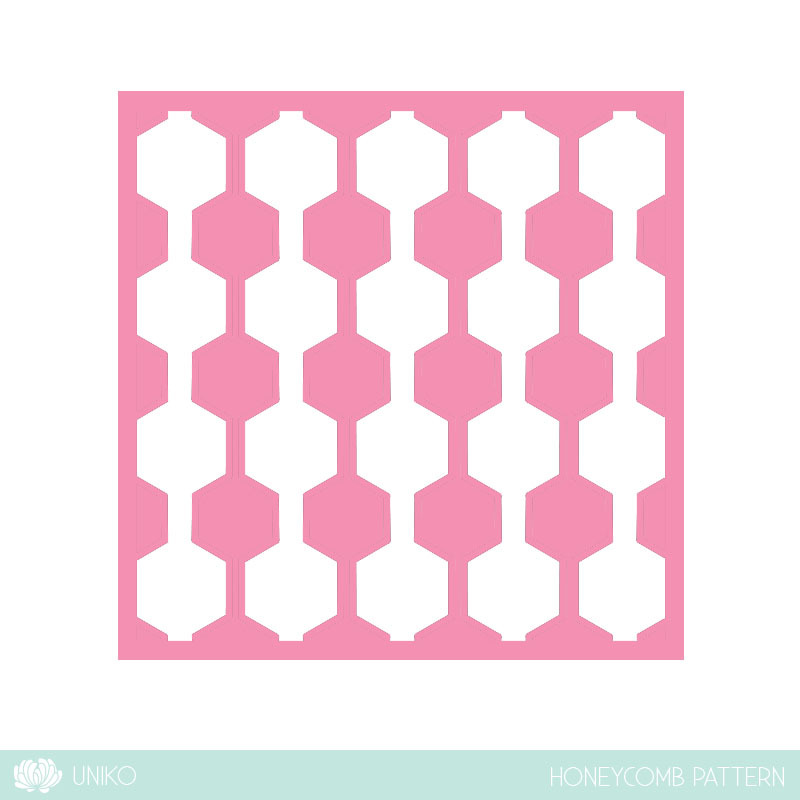 Our next exclusive stencil design is Honeycomb Pattern. 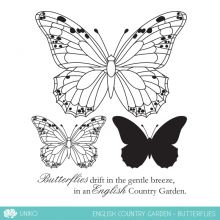 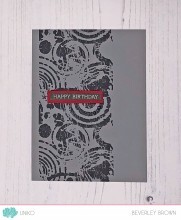 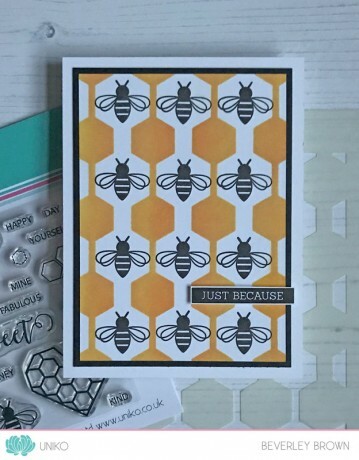 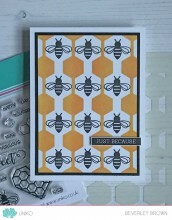 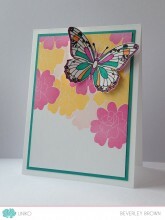 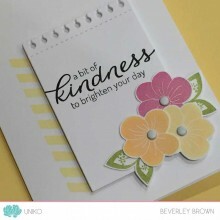 This coordinates beautifully with the Bee Happy clear stamp set. 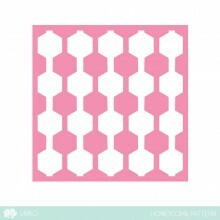 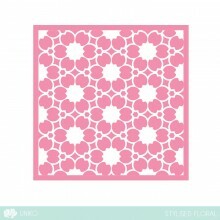 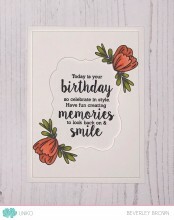 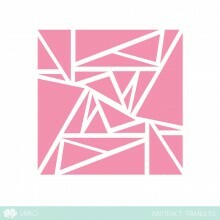 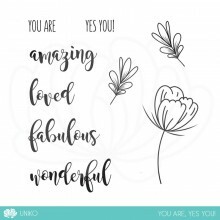 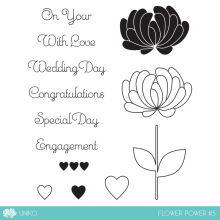 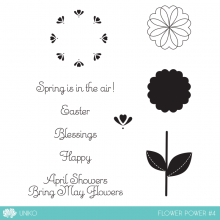 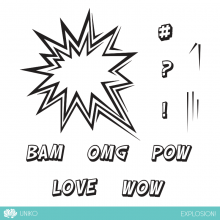 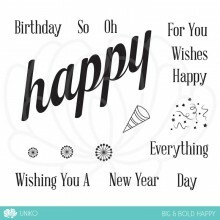 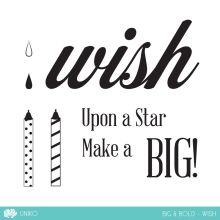 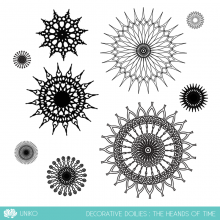 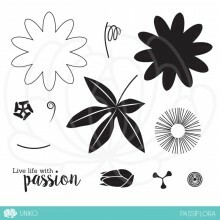 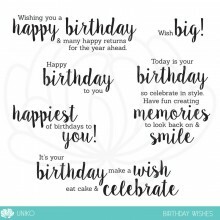 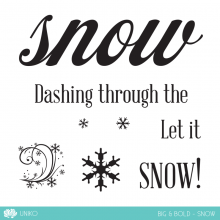 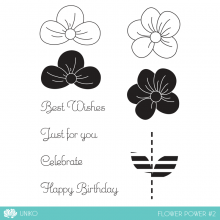 It is also a wonderful geometric stencil design that can be used for a variety of occasions and pairs wonderfully with a variety of Uniko cleat stamp sets.